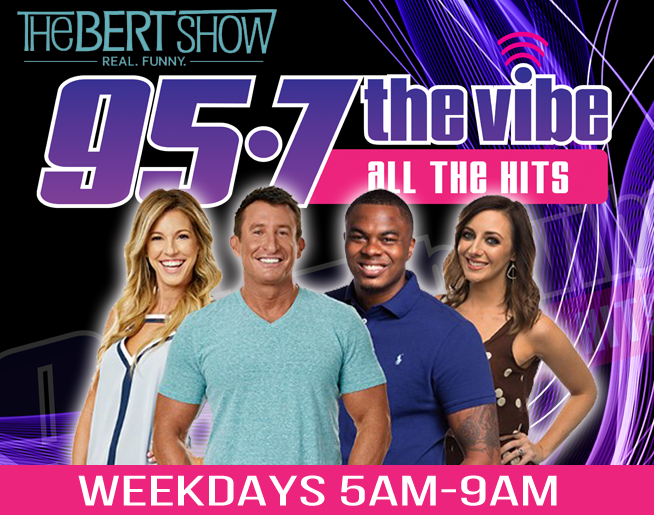 The hits never stop with the 95-7 The Vibe mobile app! Didn’t catch the name of that song that just played? No worries, just check the playlist! Download it on your phone today!